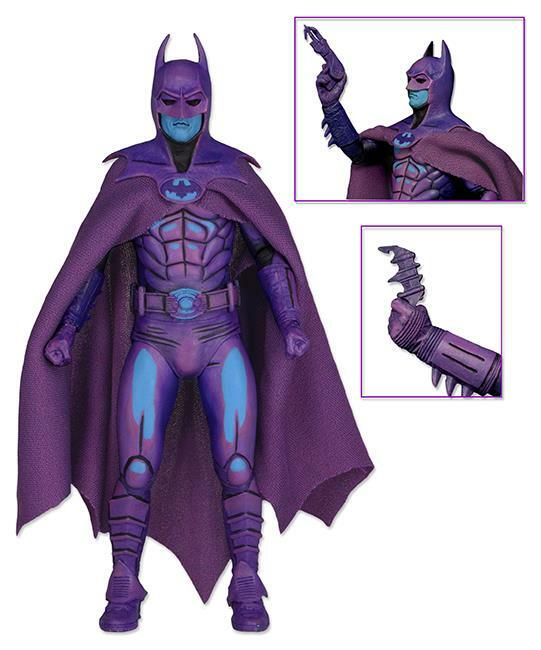 Action Figure Insider » NECA’s Batman 1989 Video Game Appearance Action Figure Revealed! 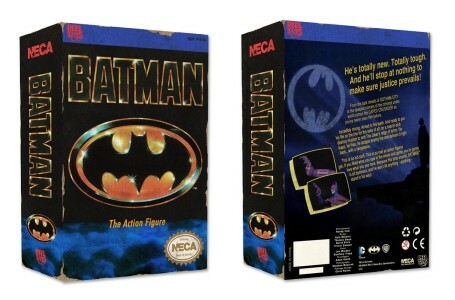 NECA’s Batman 1989 Video Game Appearance Action Figure Revealed! Introducing the new Batman 1989 Video Game Appearance 7″ action figure! For more info, including packaging photos, follow the link! Don’t know why it posted this comment also. Cool, I was hoping that they would make one of these. Just pre-ordered it from BBTS. I didn’t think they would be able to make him in the 7″ scale, but this is awesome. I hope they also get to make him in regular colors, and a 7″ 60s Batman would be nice too. im not sure neca has the rights to do a proper ’89 batman in this scale so this would be their clever way of getting around that. so unless there was an nes game featuring 60s batman (which there wasn’t) i don’t think thats gonna happen.. I forgot Predator … that leaves more.